Exciting day for us LA Marathon runners! We got our final race instructions! 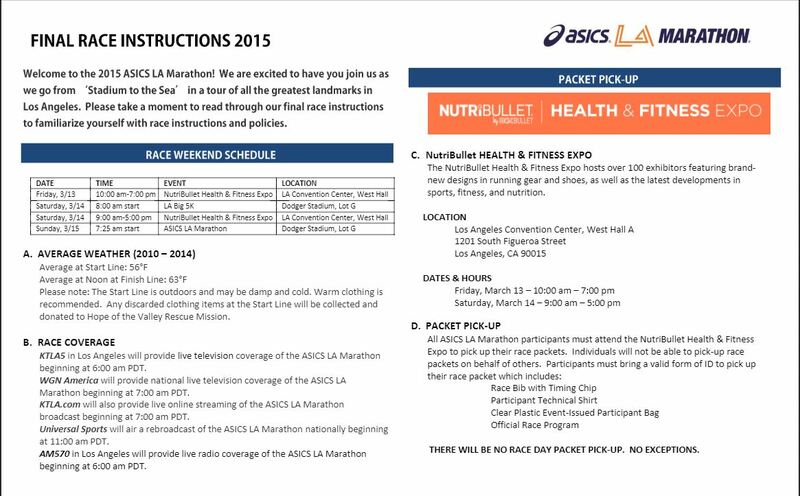 The LA Marathon will be here before I know it and I’m in the process of getting all the logistics planned. If y’all want to follow the elite runners of the LA Marathon run, you can follow along on KTLA.com. Of course, if you’re in the Los Angeles area, you can follow on KTLA-TV. So, here are some times for me to take note of…I will not be in a seeded corral, so arriving before 7am is not necessary. Not only did I get the final race instructions, but I got to see my race bib number today. I will be bib #15231 in the Open Corrals. As you can see, this is a later starting race than those runDisney races. However, my schedule for race day will be pretty similar to a runDisney race. When I signed up for the LA Marathon, I was asked to let them know how I would be getting to the starting line. 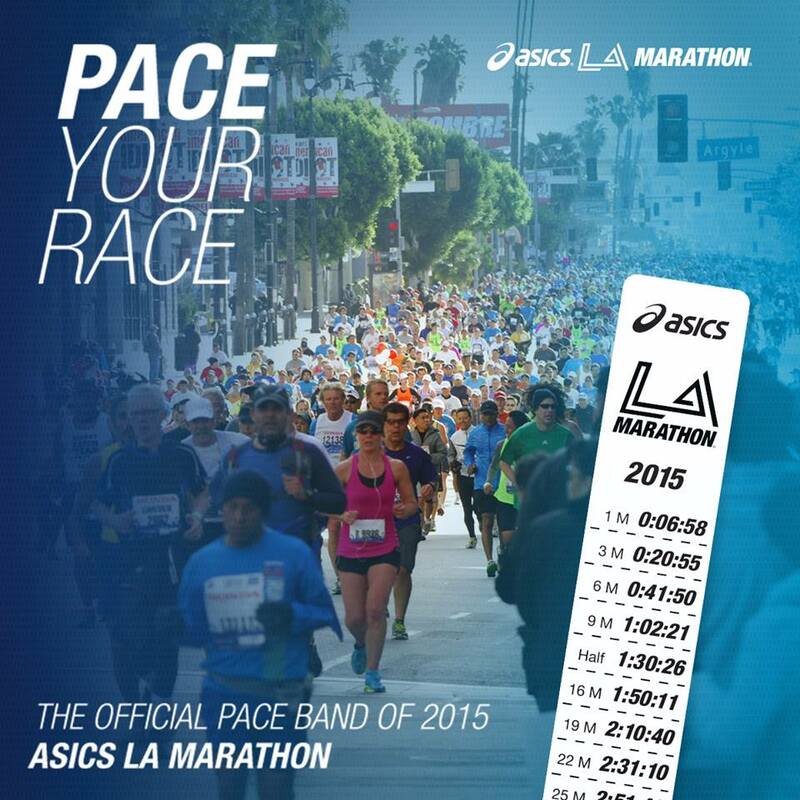 The LA Marathon is a point to point race. It starts at Dodgers Stadium and finishes in Santa Monica. So, there are a few options available. First, you could have a friend or family member drop you off at Dodgers Stadium and another person meet you in Santa Monica to get you home. Second, you could take the train into Union Station and schedule a time to be on a shuttle that runs from Union Station to Dodgers Stadium. Then, you’d still have to be picked up in Santa Monica. The third option was to catch a shuttle from Santa Monica to Dodgers Stadium. This is the option I chose. I selected the last shuttle running to Dodgers Stadium at 5:30am. Since I don’t know how traffic will be, I’m planning on arriving in Santa Monica at around 5am. That means leaving Pasadena at around 4am, with a 3:30am wake up time. 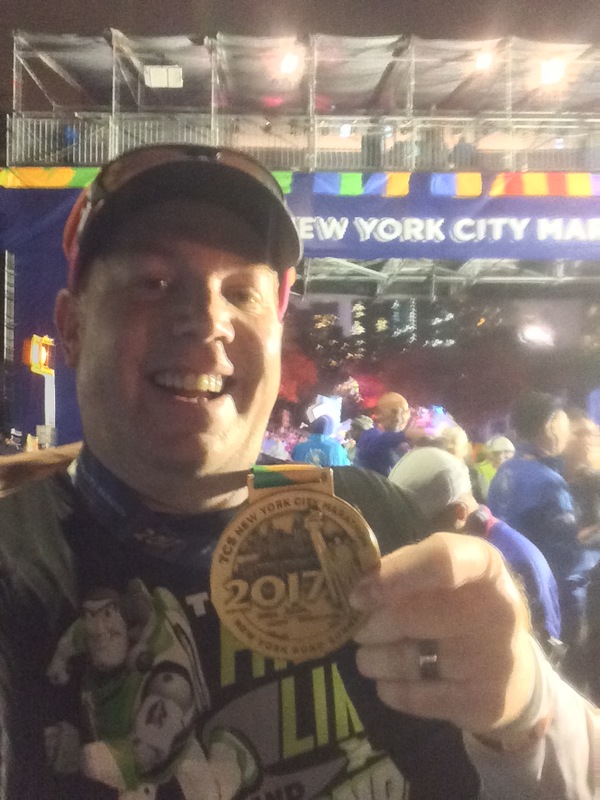 If you’re a runDisney runner, that 3:30 time probably sounds familiar. 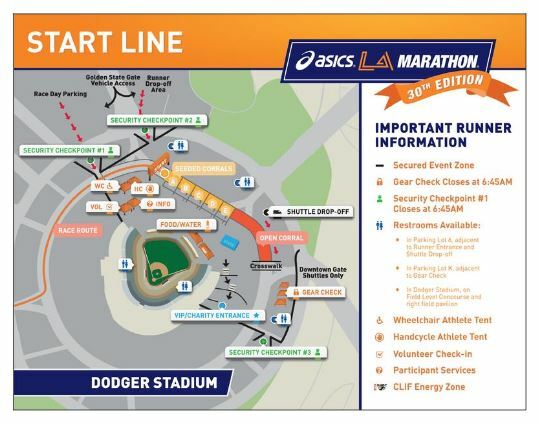 I’m planning on bringing pre-race fuel with me and eating either in Santa Monica while waiting for my shuttle or on the shuttle to Dodgers Stadium. 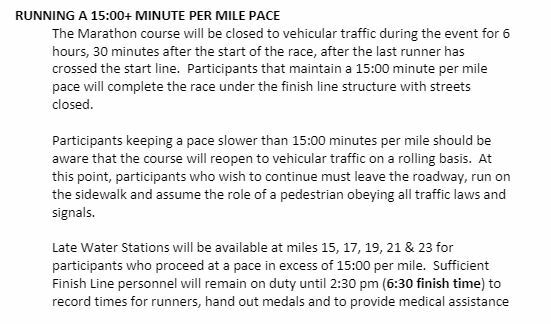 Unlike the runDisney races (which have a 16 minute per mile average pace requirement), the LA Marathon has a 15 minute per mile pace (although there was no mention of a sweeper vehicle). 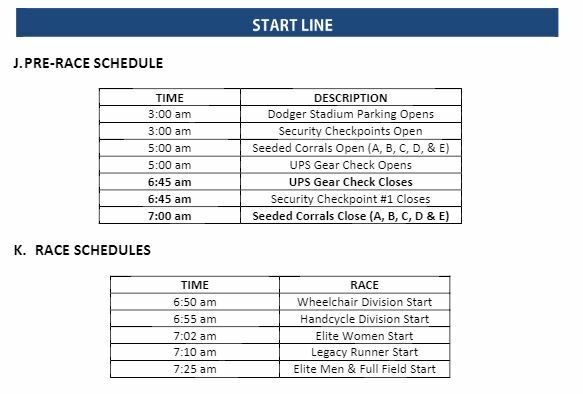 Since they plan on shutting down the finish line area at 2:30pm, it looks like they plan on having the last runner start the race at 8am. So, I’ll be starting somewhere between 7:30am and 8am. This means that I don’t really want to eat breakfast before 5am. That’s why I plan on eating breakfast either while waiting for my shuttle or while on the shuttle. It all depends on how much time I arrive and how long it takes to get parked. Once at Dodgers Stadium, this is a map of where everything will be located. One thing I found cool is that there is some pre-race fuel provided for us at the starting area! Since I’m not sure exactly what will be available when I arrive, I will have my own and view what I can get at Dodgers Stadium as a bonus! Another cool feature is that they will have stadium restrooms open for us….limited as they are. I would much prefer using them vs. the Port a Potties! This is good news! There is a link in the final instructions for this fun freebie. I do have a time goal in mind for this race. However, my two 20 mile training runs were done without the stress of making particular times. What I’ve been finding works for me is to not worry about finish time until somewhere close to the end. So, if I decide to get one of these, I will try my best not to pay too much attention until I’m over 20 miles into the race. However, it is a nice free item! If I make it to the finish line before they shut the area down, this is where everything will be. I might have to take advantage of this if it’s still going and I feel like it. I mean…free message? Yes, please! The marathon calls. It’s pulling me in like the Millennium Falcon to the Death Star. The marathon is in 10 days! Time to start obsessing over the weather predictions. If you’re interested in what awaits me along the course, the LA Marathon highlighted this web page which talks about all the various neighborhoods we’ll be running through. Pretty interesting! It’s time to celebrate! i just finished reading over the instructions and I am getting SO EXCITED!! on the way into work today, I wrote out a full plan including all I need to pack and organize over the week. 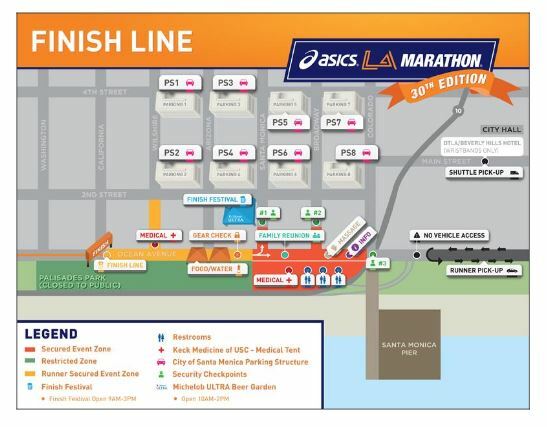 I am going to take the train from Pasadena and my boyfriend will meet me at the Finisher’s Festival when I am all done. Hopefully I will see you before the start of the race!